You'll find the Metro in an amazingly convenient location. With ample parking spaces (Click Here for parking information) and right next to train & bus transport, and with room for Mums & Dads to drop off their kids. 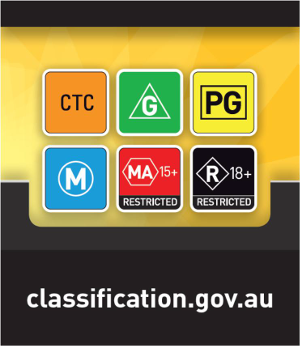 Copyright © 2015 Metro Cinemas Boronia. All Rights Reserved.